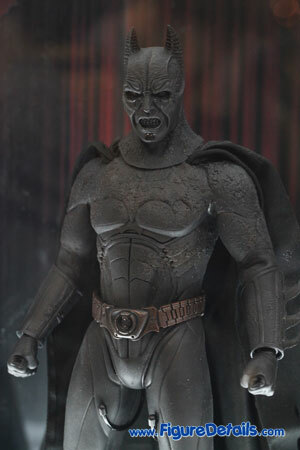 - Newly developed Batman Demon upper body and forearm gauntlets. 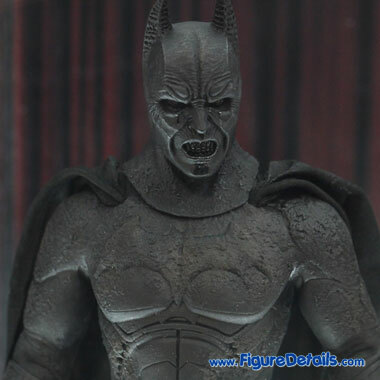 Here I show you the photos of Hot Toys 10th Anniversary Exclusive Batman Demon that is now displaying in the Hot Toys store. 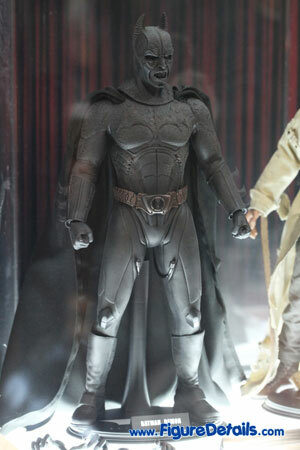 We are so lucky that Hot Toys displays their 10th Anniversary Exclusive in their store. 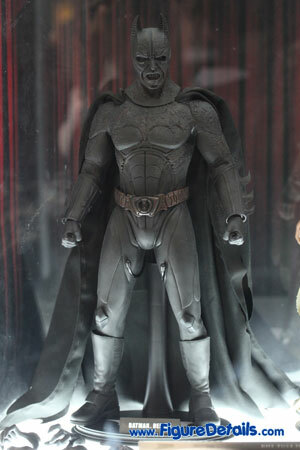 It is really unexpected, as Hot Toy announced that it is only for the anniversary event in Tokyo in Christmas 2010. 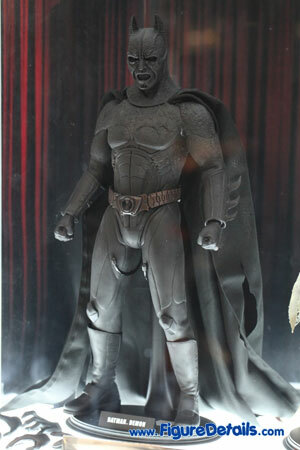 Then, why it appears in Hot Toys store? 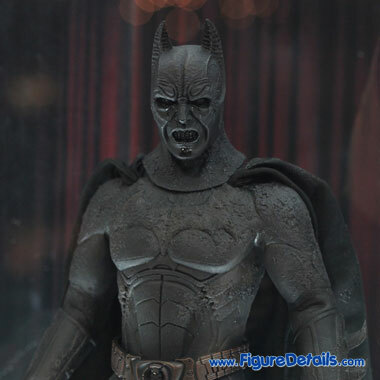 Now, if you are VIP of Hot Toys, you may get one set of Hot Toys 10th Anniversary Exclusive action figures. 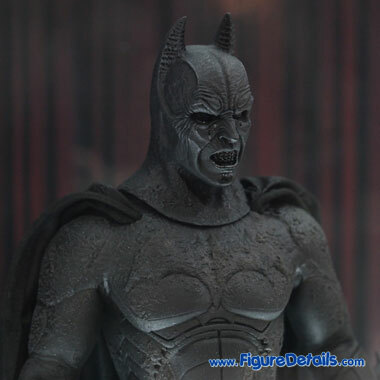 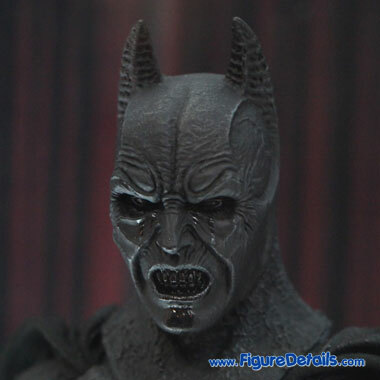 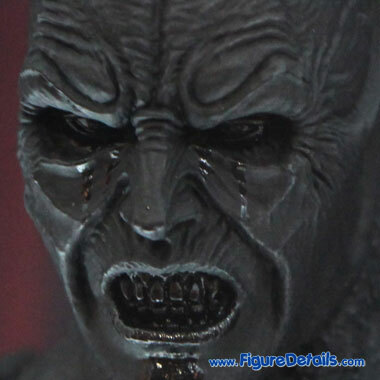 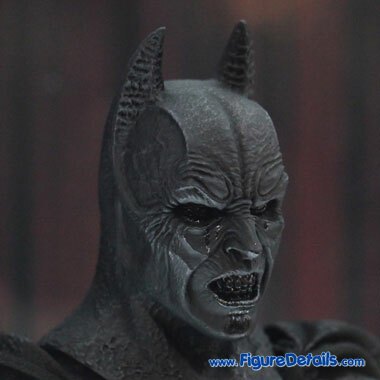 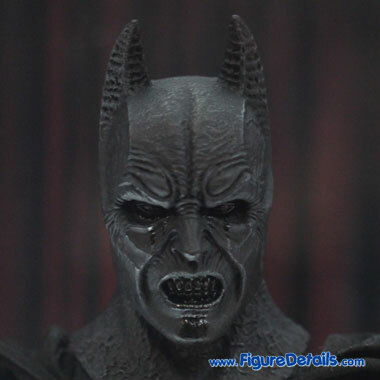 If I am lucky enough to get one, I will show you the details of this Batman Demon figure in Jan.